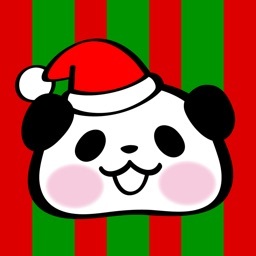 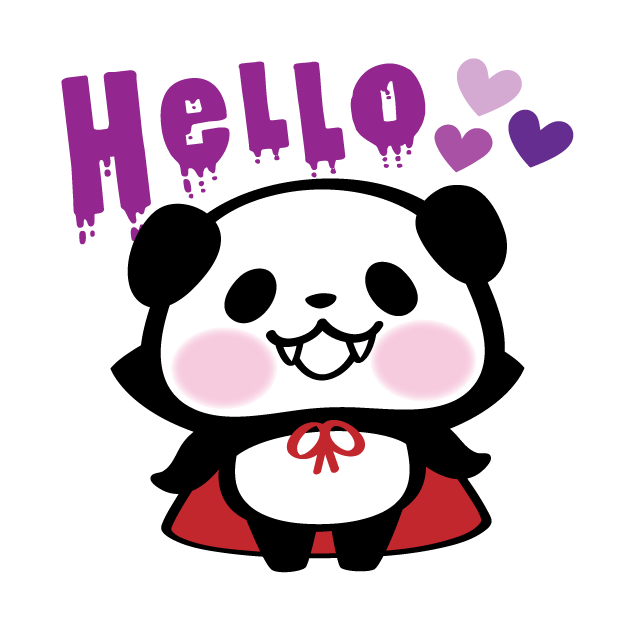 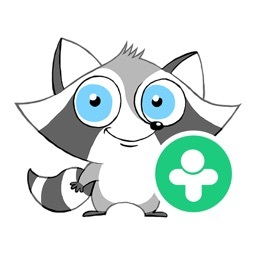 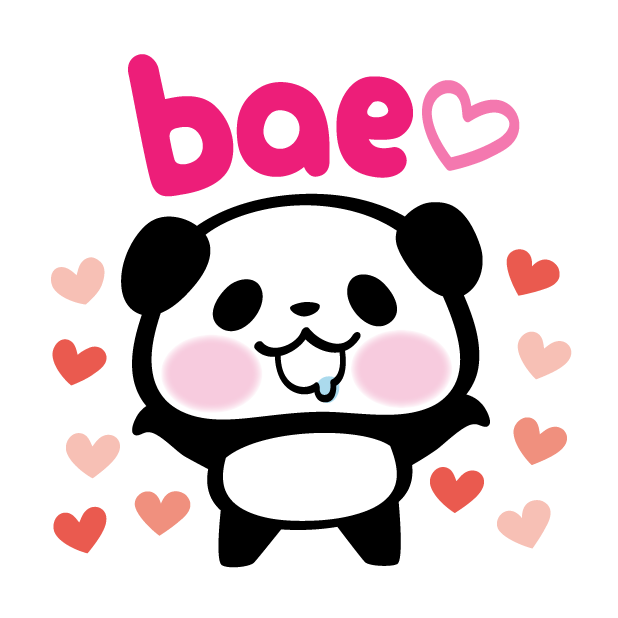 Pandaaa!!! 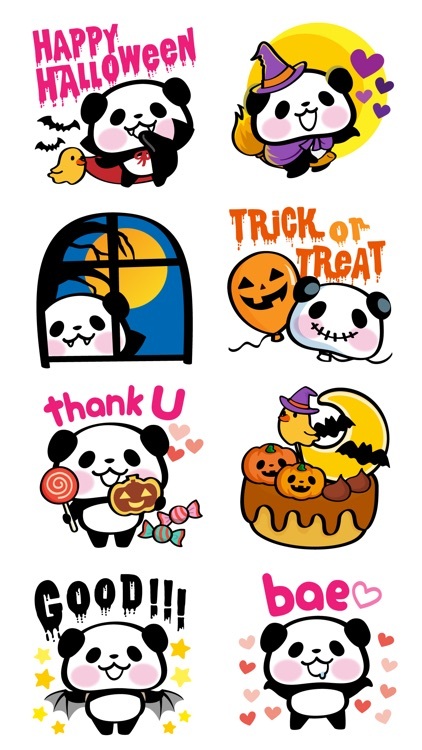 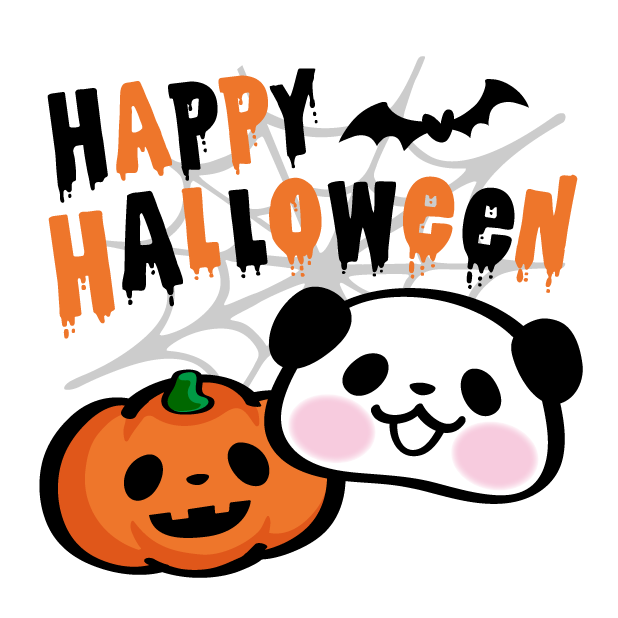 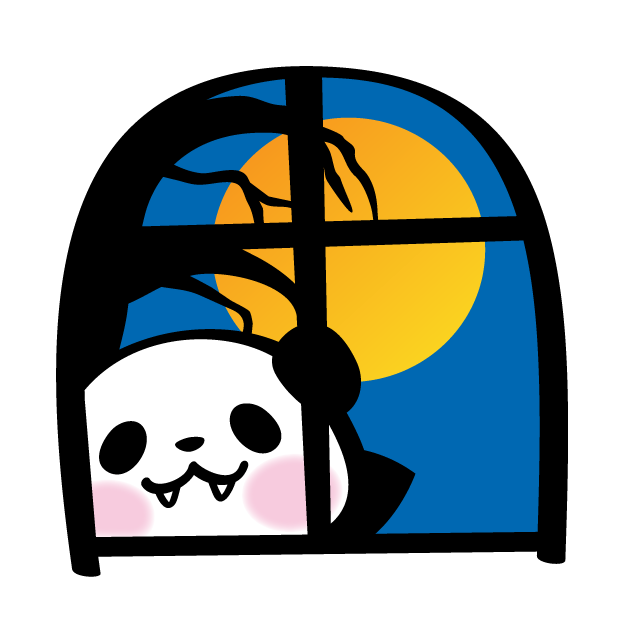 Halloween Stickers by HONGO Inc. 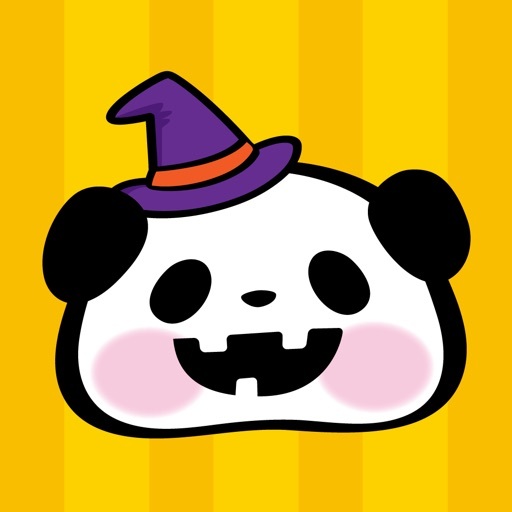 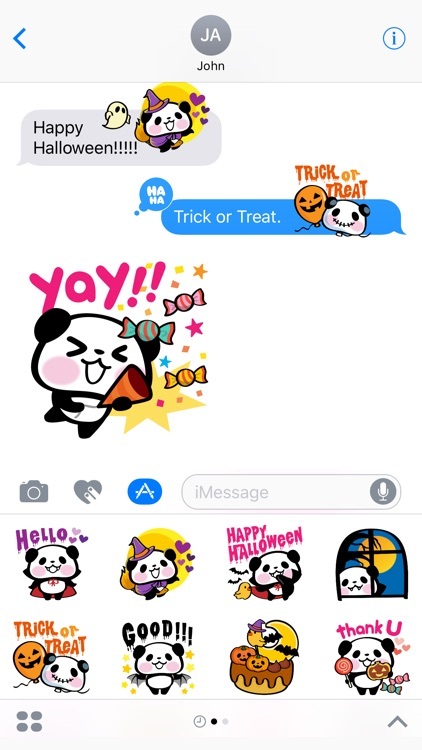 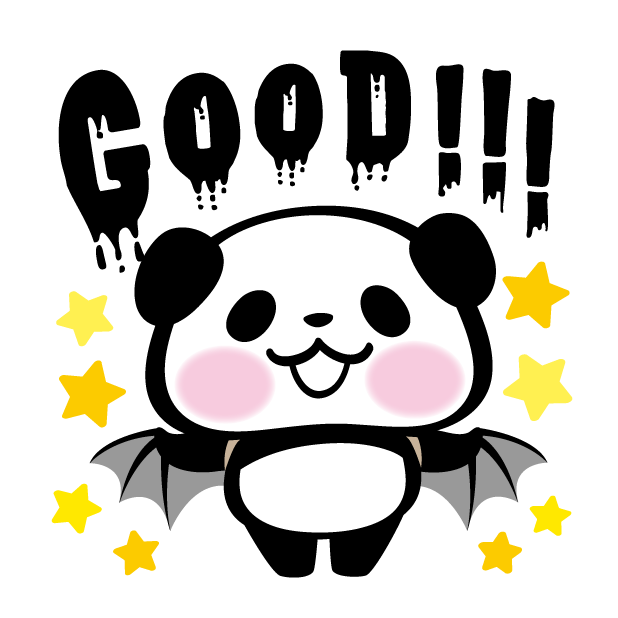 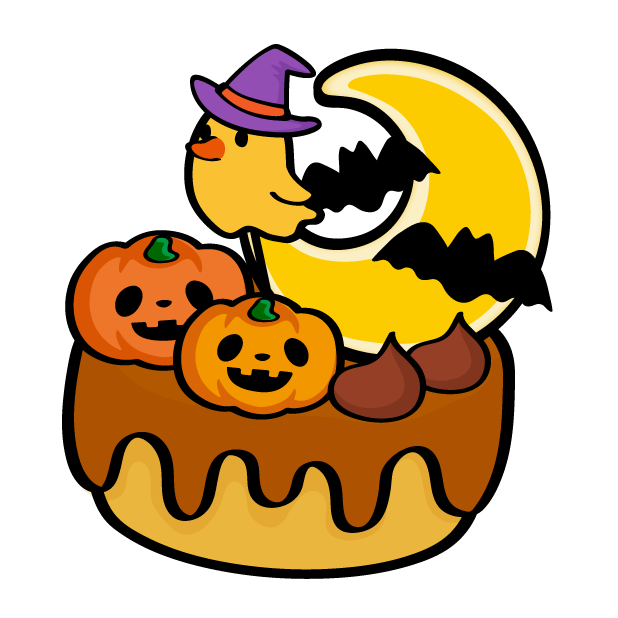 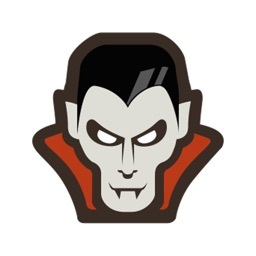 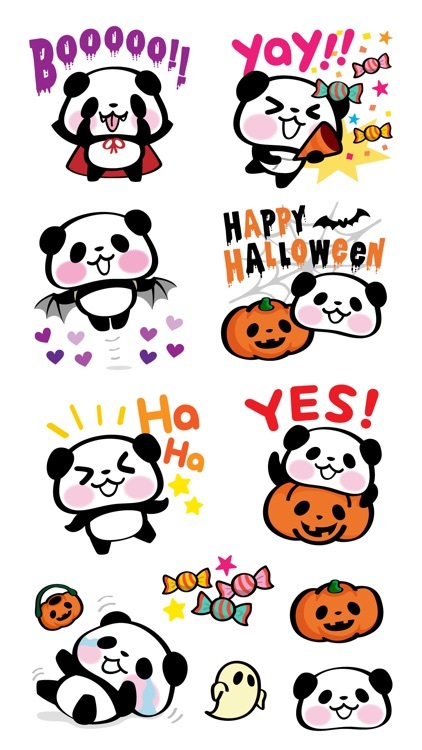 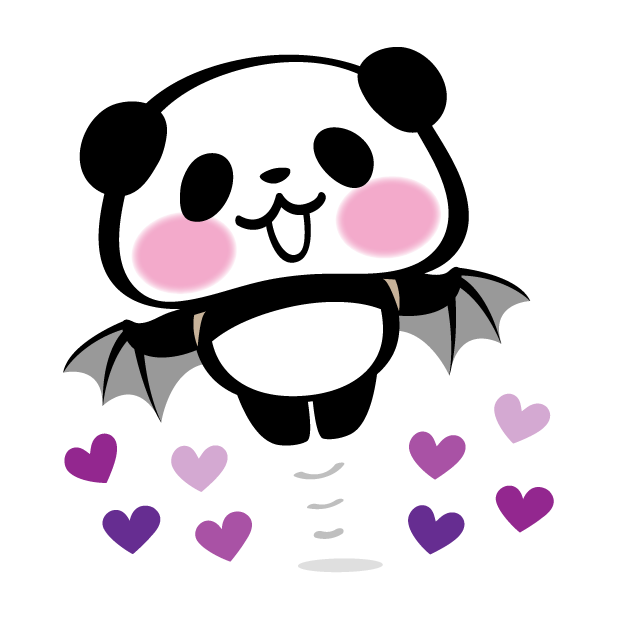 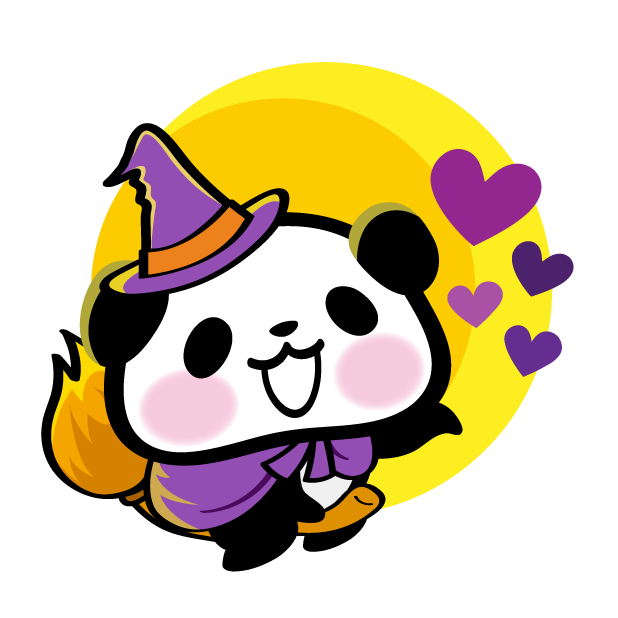 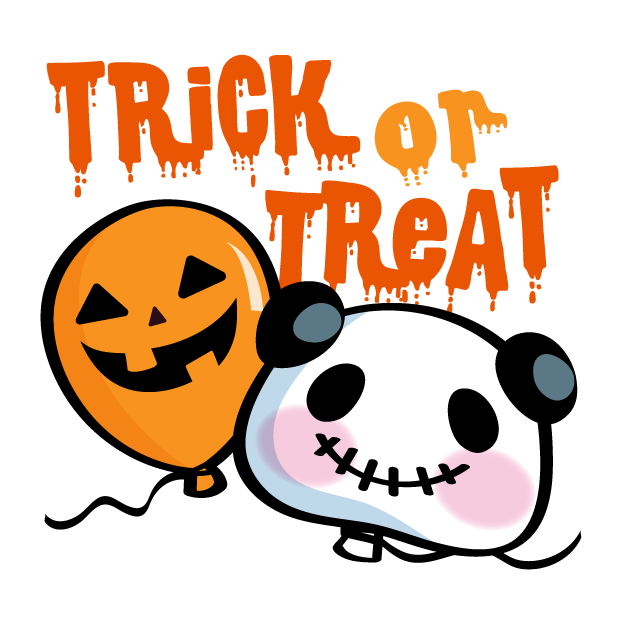 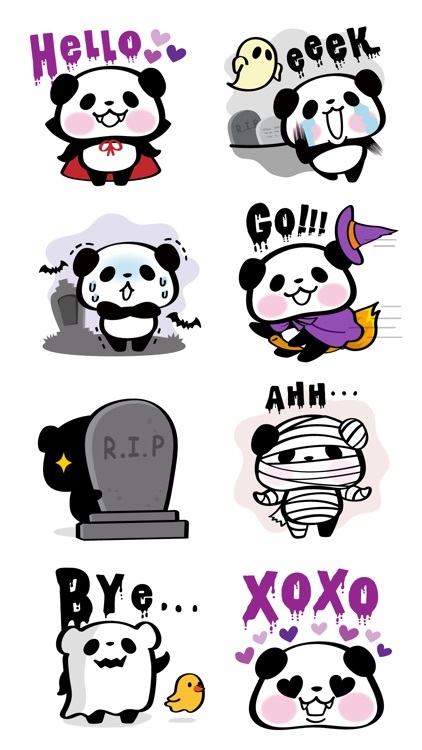 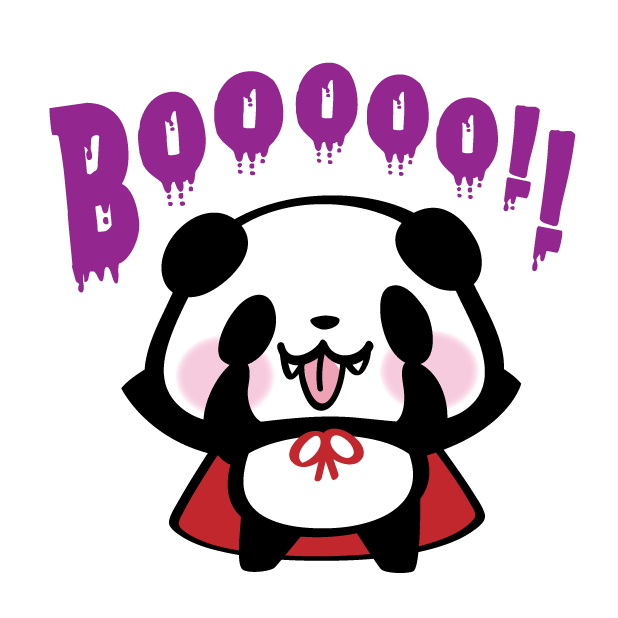 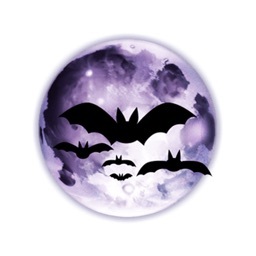 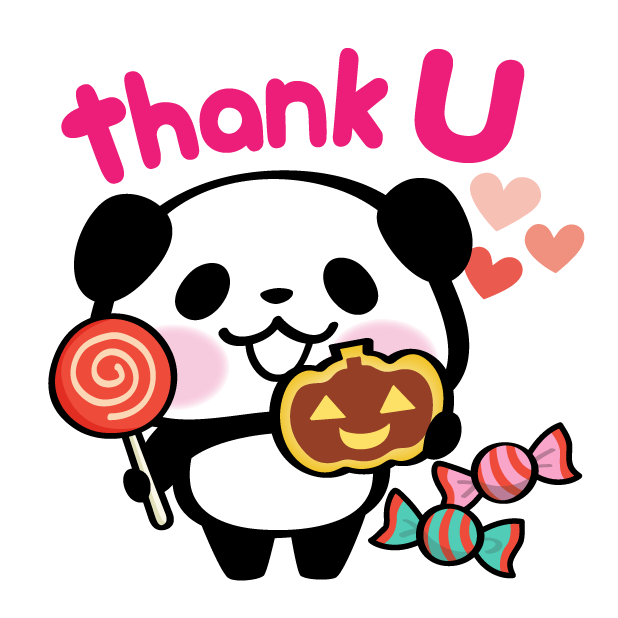 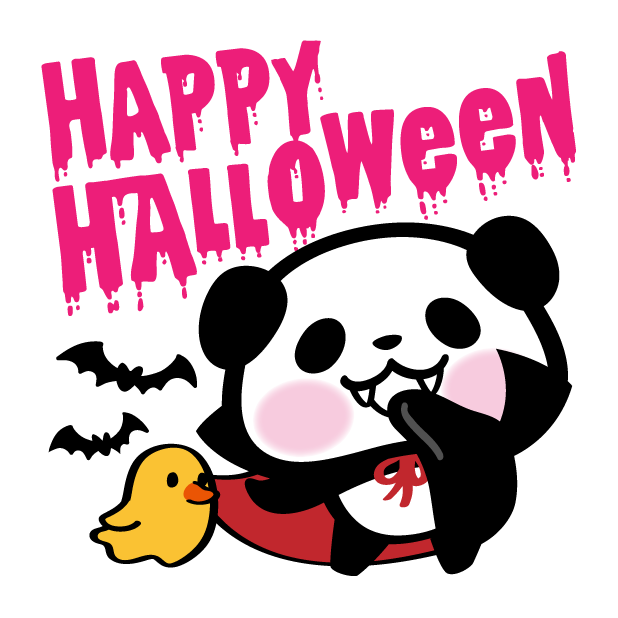 Funny and Lovely Halloween holiday Sticker Pack! 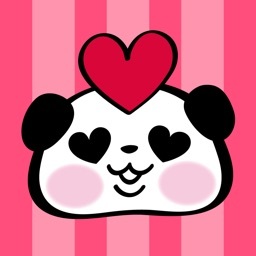 Pandas are so fat and cute!